Real estate photography is a skill and science as it is an art. And the answer on how to take real estate photos is simple. You only need to study, practice, and master the art and science of photography to be successful. It’s easy for a home buyer to cross a home off their must-see-in-person list if the listing photos overlook its most important features.Shrewd home sellers want many home seekers to check out their home. This means that the property has to look amazing both in person and in photographs. And buyers normally start their house hunt by checking online listings, hence the importance of these real estate photography tips. The aspect of staging is first and among the most important real estate photography tips. 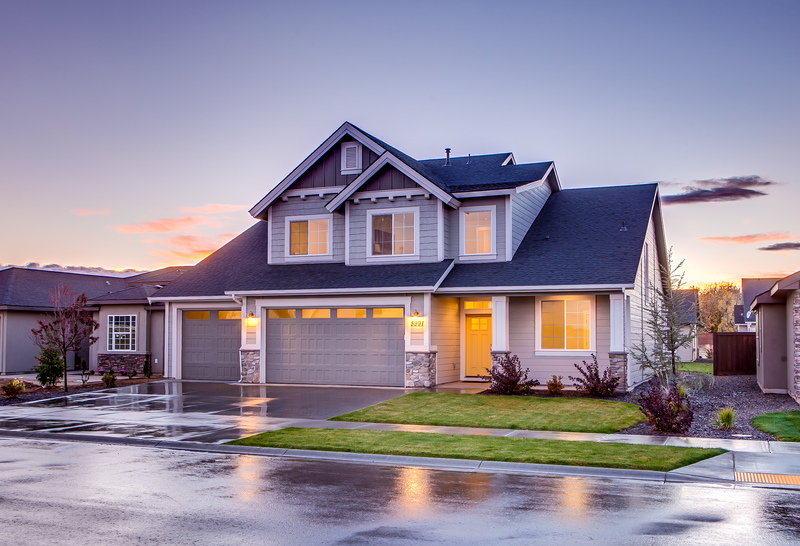 Just the way you would want guests and friends to see your house all cleaned up, you want potential buyers to see an amazing house while checking out the listing photos. You can thoroughly clean the whole room, open window treatments to let in natural light, remove clutter and small floor rugs to reveal the real floor, among others. Simply come up with ways to make every room camera-friendly without having to add plenty of temporary furniture or décor to produce an elegant look. Shooting with the correct equipment is one of the tips for real estate photography that a photographer should never overlook. Some of the must-have items you will need are a sturdy tripod and a flash. A sturdy tripod guarantees you sharp and high-quality images. Real estate photography requires wide lenses which are prone to camera shake resulting in blurred images. A tripod is an excellent support if you want to capture sharp photos all the time. You may also consider using a remote shutter to increase stability, but this will depend on your tripod and camera setting. Properly designed houses will have sufficient natural light compared to poorly designed ones. If you are lucky enough to be shooting a property with finely crafted lighting designs, you can only use the existing light. But prepare for the worst. You can consider investing in a good-quality flash in case you are photographing a poorly-lit house since your on-camera flash won’t do wonders. Professionals recommend the Canon EOS 5D Mark III DSLR Camera as the best camera for real estate photography that can give you pleasing outcomes. Just remember even with the best camera, you will have to master the creative side of taking photos and the technical side of exposures. Canon’s 10-22mm is the best lens for real estate photography as it gives you a wider shot and delivers high-quality images. The lens also zooms out far enough to capture the entire space without producing distortions and unrealistic proportions. You may also consider using Nikon 16-35mm lenses or the cheaper options from Tamron and Sigma, since they produce quality images but not as superior as those of Nikon and Canon. Getting an excellent interior exposure is challenging when using bright natural light with darker interiors. But it is necessary to balance the natural light coming through the window with the interior light for great real estate photographs. You can choose to shoot the photos when outdoor lights levels are lower or by turning on all the lights in the house to increase interior brightness. Alternatively, you can master the act of using off-camera flash for appealing images. The off-camera flash tactic allows you to increase the exposure of the room when taking shots. This is among the basic real estate photography tips that will make your photos stand out from others in a property listing. Composition is one of the real estate photography tips that can help you produce amazing photos. It entails focusing on the right features of the house as opposed to capturing many distinct elements. Before you start photographing the property, ensure you walk around the rooms to spot the best view points. After identifying the best areas, shoot photos from different angles to make the room look spacious. This may include shooting from the corner of the room or from a perspective that shows the space of a room. Then choose areas that have attention grabbing features to emphasize the selling points of each room. This tip requires the photographers to be creative as well. For instance, if the house has an attractive floor, the photographer will want to use a ladder to take a photo of the entire floor. Showing off the front exterior and the backyard of the property is among the tips for real estate photography that you should consider. The coffered ceiling, door and window trims among other interesting architectural details can be very attractive to home buyers and serve as excellent selling points. Just ensure you clean up landscaping, clear out kid’s toys, close garage doors and remove any litter to get beautiful shots. Additionally, do not capture most of the street in exterior images as it can make the image feel cold. Capturing twilights is among the essential real estate photography tips that can help you capture amazing photos of the property. Do not skip capturing shots at night if the property has beautiful outdoor lighting. Sunset photos of the home provide a unique lighting scenario that cannot be created artificially. 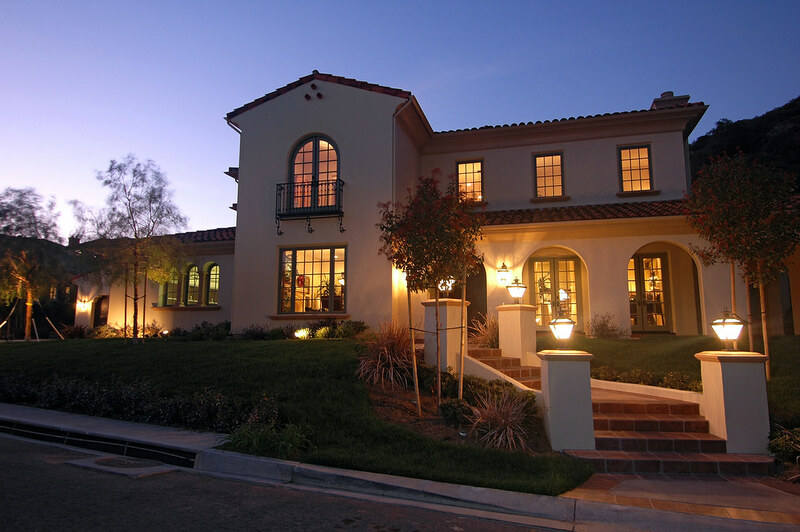 Twilight photos provide a property lighting that the buyer does not see as they are likely to view the house during the day. They also add value to your property listing and allow you to maintain a competitive price. One of the important elements of how to take real estate photos is to edit your images. Just like we all love to edit our personal photos, listing snapshots are no exception. Once you have settled for the most beautiful images, make a few adjustments to enhance the pictures. 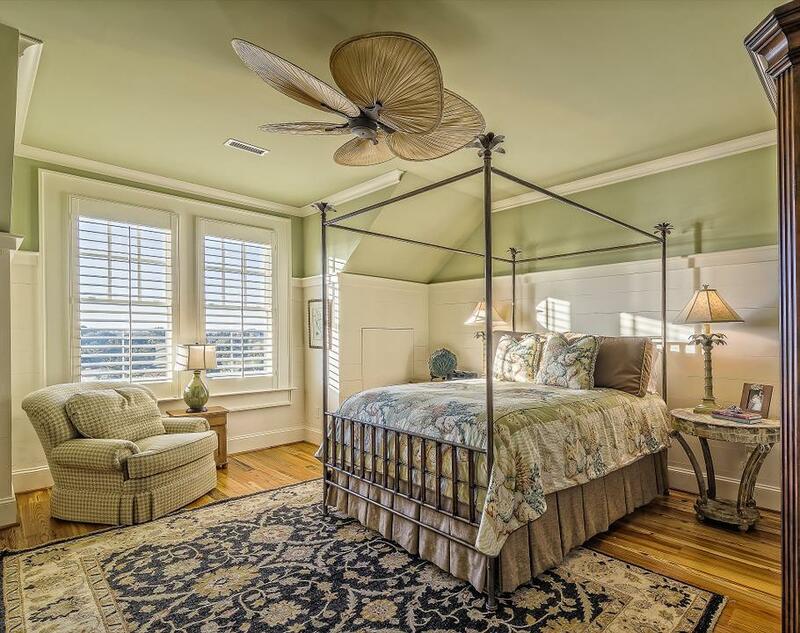 We hope that these real estate photography tips help you get potential buyers for your home. If you have other tips or tricks you’d want us to learn, please share them with us in the comment section below.